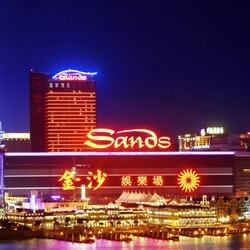 Inspections to fine smokers in Macau’s casinos have visibly increased. 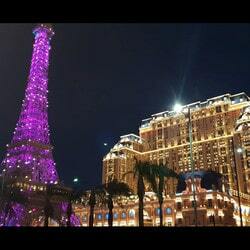 No less than 436 inspections have taken place in Macau casinos to ensure that players don’t smoke in the gaming rooms. 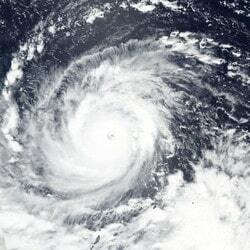 This is an increase of almost 40% compared to last year. 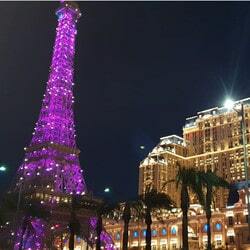 Between January and June 2018, 781 people received a fine for having smoked illegally in a casino in Macau, a 131% increase on the previous year. The Macau authorities aren’t skimping on ways to ensure that tourists and locals respect the smoking ban in casinos. 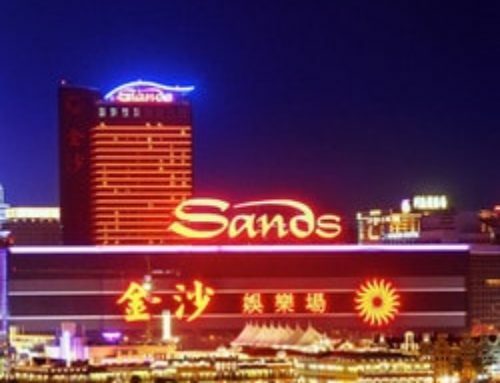 Live Dealers Casino brings you more on the results of the hundreds of inspections carried out in Macau’s casinos. 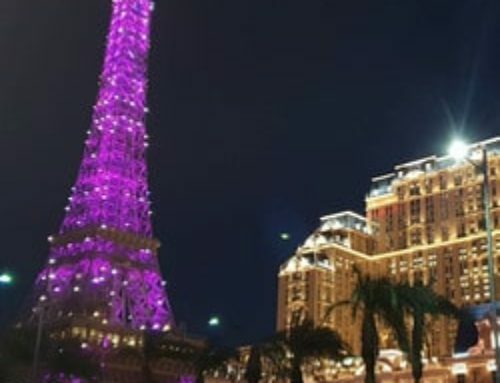 Out of the 781 people fined for having smoked in a Macau casino, 94.1% are men. Only 46 women didn’t obey the Macau law against smoking. It must be said that the vast majority of those caught in the act are tourists. Out of the 781 caught in the act smoking, 690 were tourists, 90 were Macau residents and one was a foreign worker. Out of the 47 casinos in Macau, 11 have asked for permission to set up 68 smokers’ areas. After inspections only one smokers area was approved. 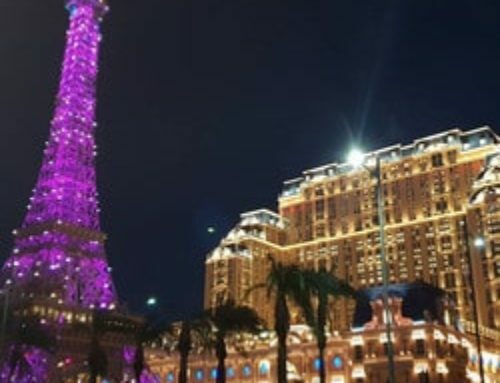 From the 1st of January 2019, Macau’s casinos will be completely non-smoking including the VIP rooms. Smokers’ areas in Macau’s casinos have draconian requirements which must respect several criteria to conform to the law. 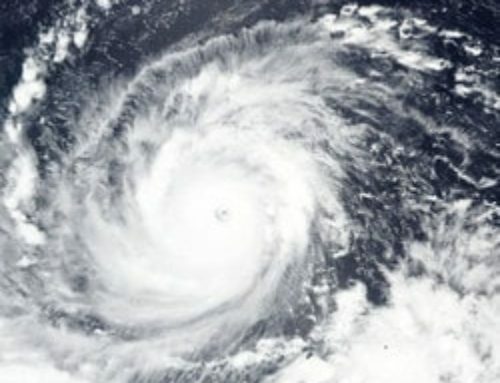 Players, in particular tourists aren’t always aware of the anti-smoking laws in Macau’s casinos. Moreover, from next year, the anti-smoking law could have a negative effect on the casinos’ income because many VIP players are smokers. 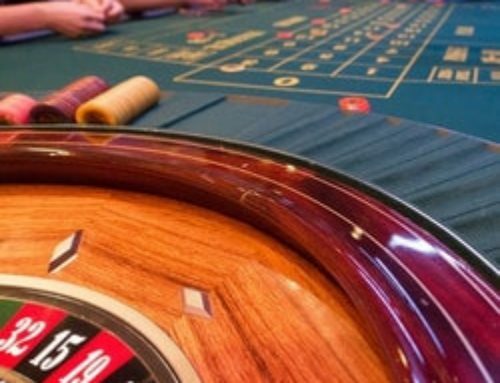 VIP baccarat, roulette, blackjack, Dragon Tiger and other table and card games will be non-smoking. The casinos are already starting to prepare VIP smoking areas so that players won’t desert their tables. One of the main advantages of online casinos is being able to smoke at the screen. No one will come and ask a player to put out his cigarette. 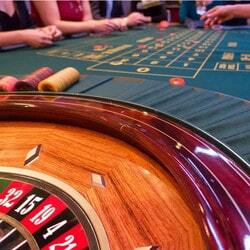 Besides, some casinos have roulette tables situated n a smoking area. This is the case for the Dragonara Casino, which has a roulette table in a smoking area. It’s not unusual to see players smoking at this gaming table transmitted live to online players’ screens. It’s the same for the new online roulette table live from Foxwoods Casino. There are ash trays on the gaming table and it’s not unusual to see players placing their bets on the green mat with a cigarette in their mouth. 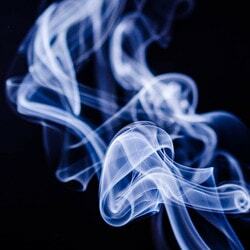 Most casinos are non-smoking and there are sections reserved for smokers either in a room or a smokers’ area. Casinos in Macau have 6 more months to prepare for this anti-smoking law. Inspections will most likely increase in 2019 and fines too. To be continued…..